Professional headshots for your attendees. A high-touch option for your sponsors. 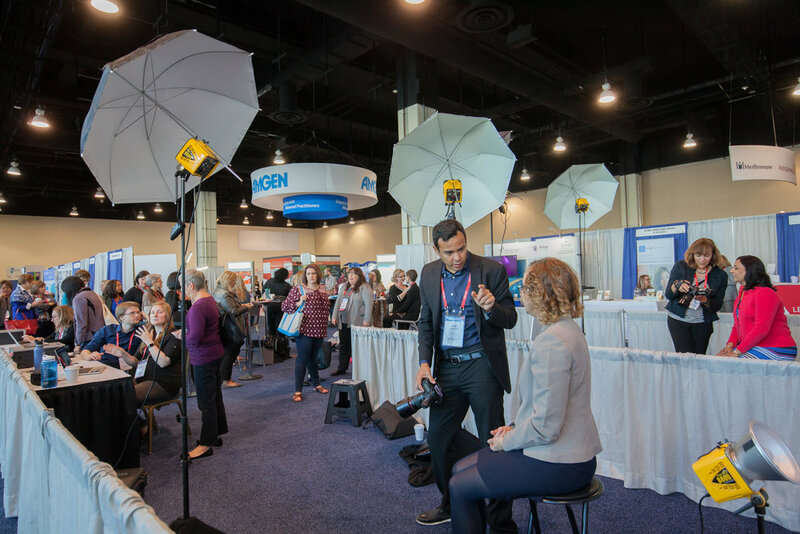 The HeadShot Café™ is a high energy, highly brand-able sponsorship ROI opportunity, with incredible membership and staff engagement activity. 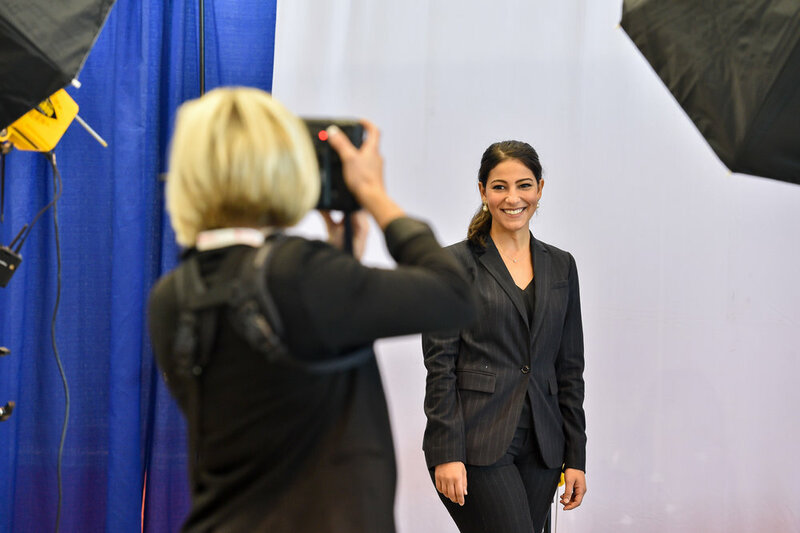 It delights attendees with it’s instant, professional headshot opportunity and, as part of an annual sponsorship package, it generates association revenue while sponsors engage one-on-one with attendees to leave a lasting impression. The HeadShot Café™ is always the biggest buzz at an event, bringing high foot traffic to key locations and surrounding exhibitors. 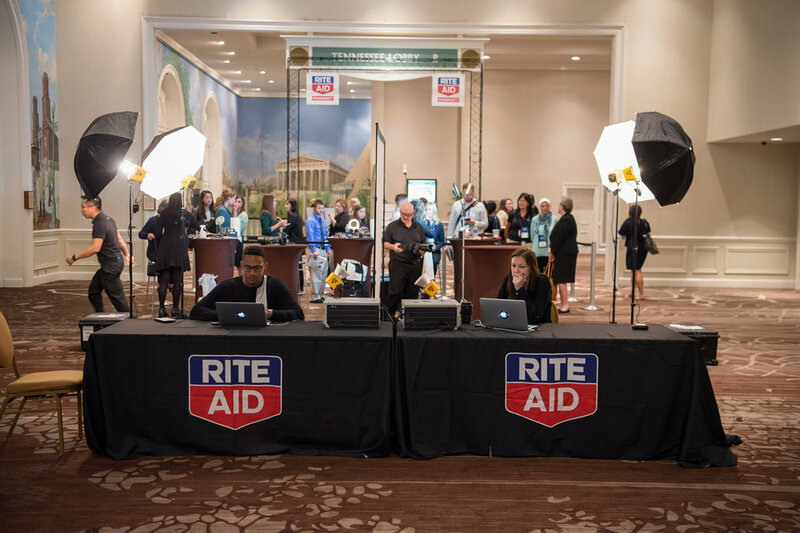 Want to find out how we can help you engage your attendees while documenting your event? Tell us a bit about your project and we'll be in touch. "Jules & team EPNAC extremely talented photographers. Not only do they always get "the shot" they are friendly & easy to work with. 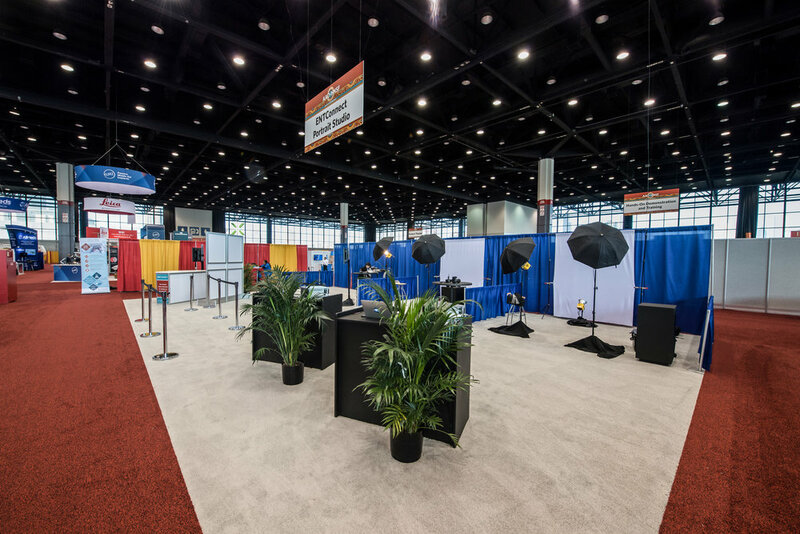 Their Headshot Café has livened up our exhibit hall and has become a staple our attendees look forward to." "EPNAC's team does a fabulous job capturing the excitement of our annual event which helps us promote it successfully each year. 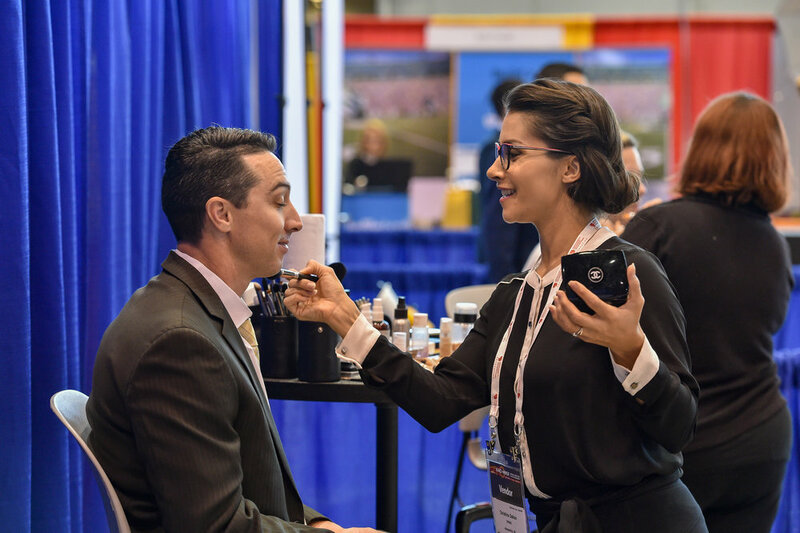 Additionally, the Headshot Cafe has been a huge hit for three years now and continues to be very popular for our attendees." 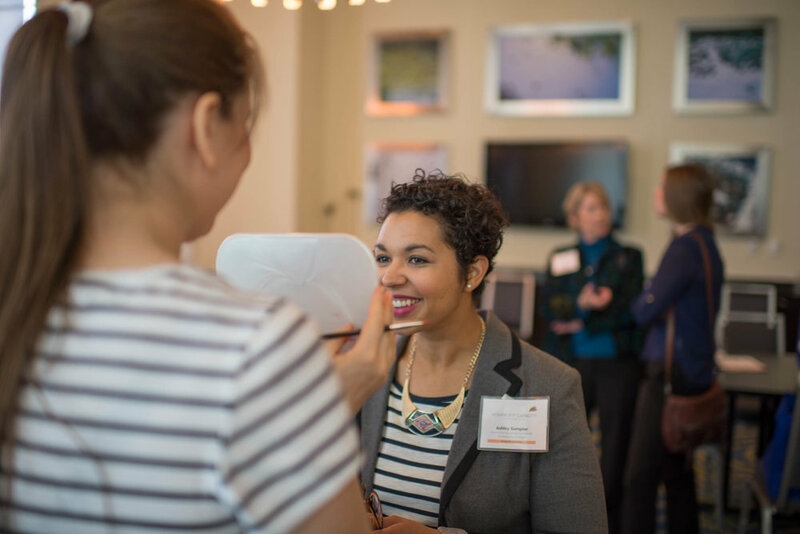 "The headshot café was a huge hit at my recent event. 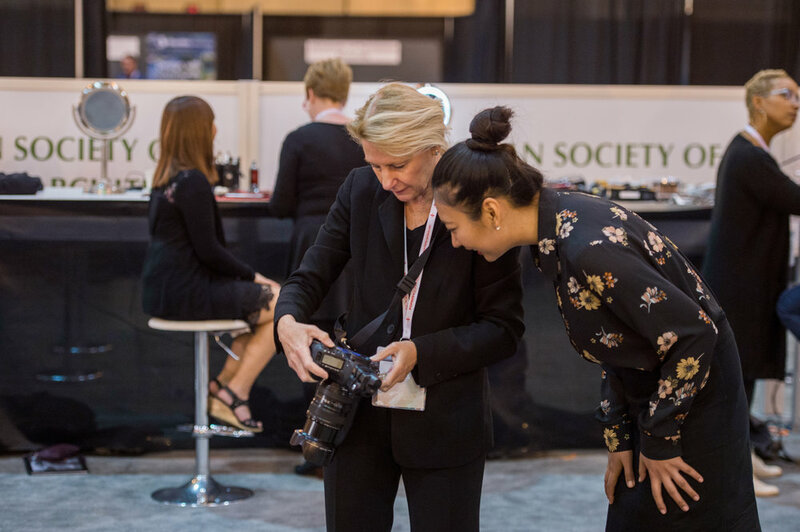 It added an exciting and interactive element to the trade show floor, it got customers talking, and provided customers with a tangible reminder of the event." 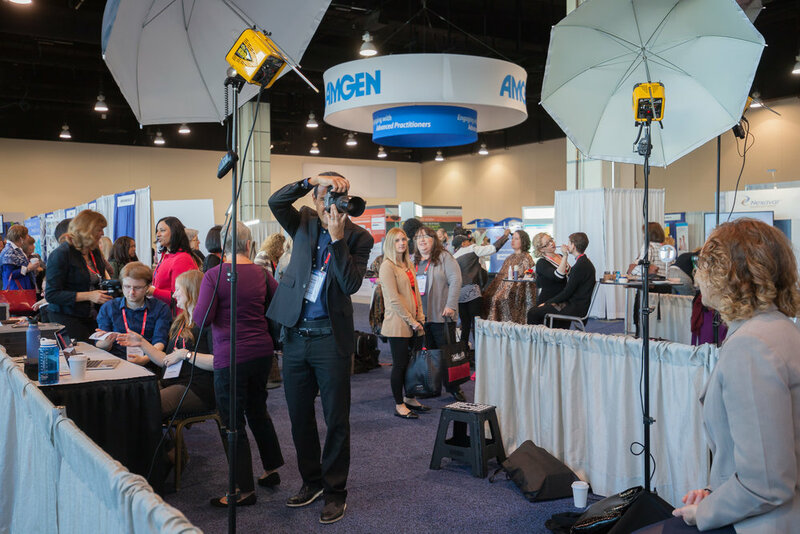 "Love my professional Headshot compliments of RiteAid HeadShot Cafe at AACP & AFPC 2015 Annual Meeting in National Harbor! The additional professional touched up was worth the investment and I was impressed with the friendly staff and turnaround time."